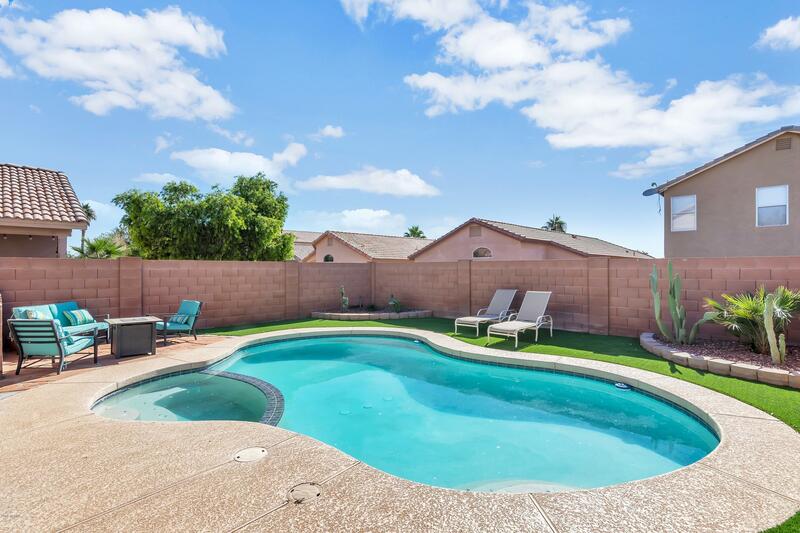 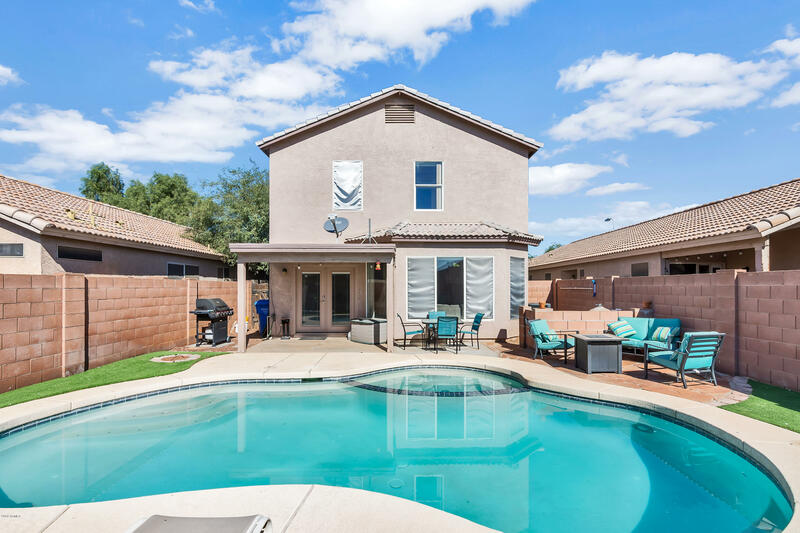 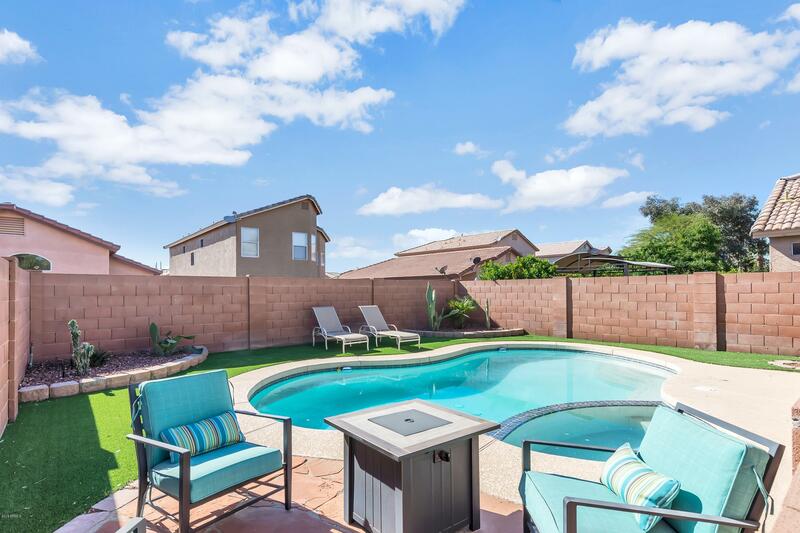 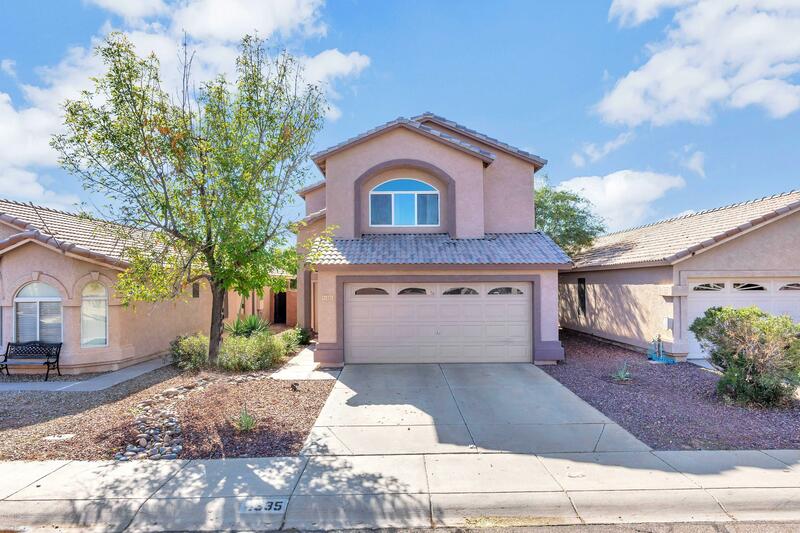 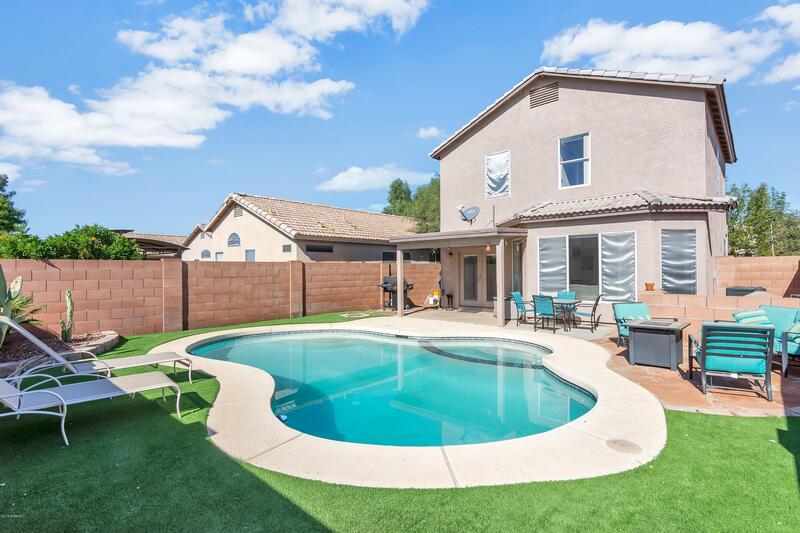 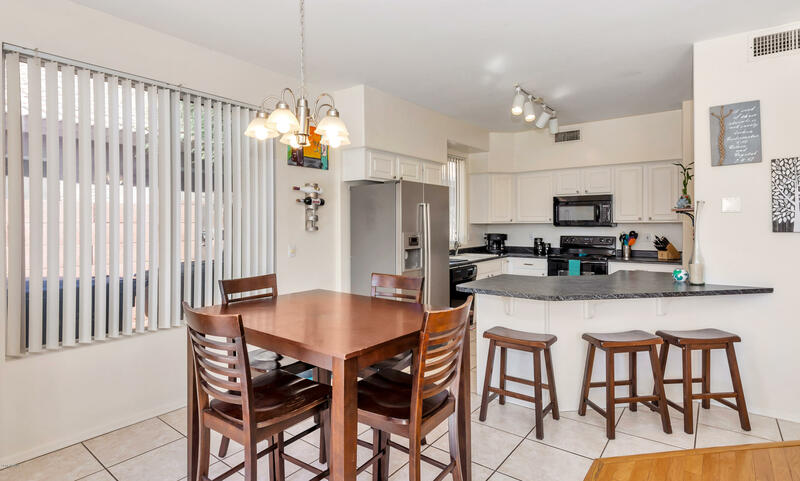 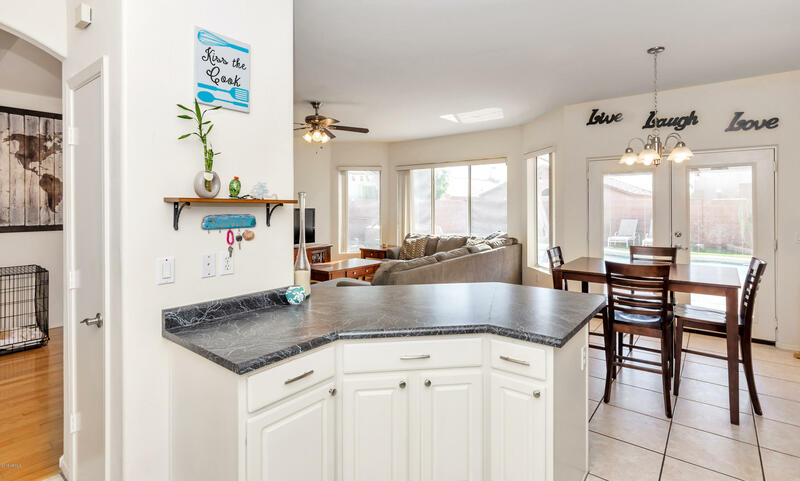 Beautiful move in ready home with a Sparkling Pool in Ahwatukee. 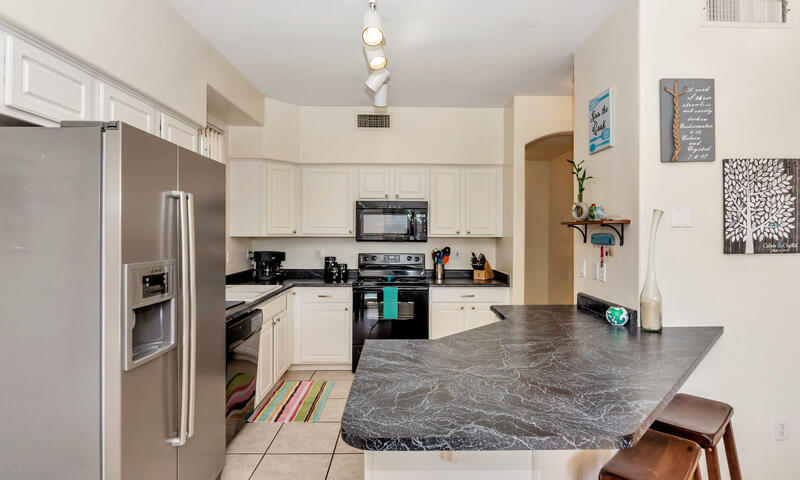 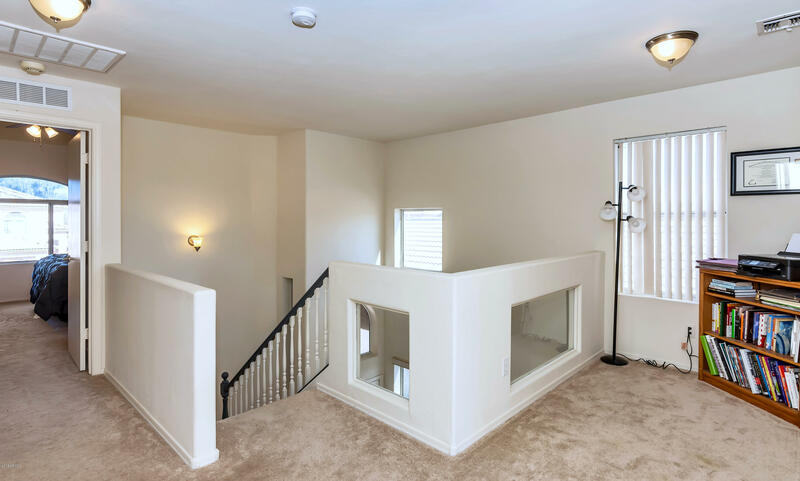 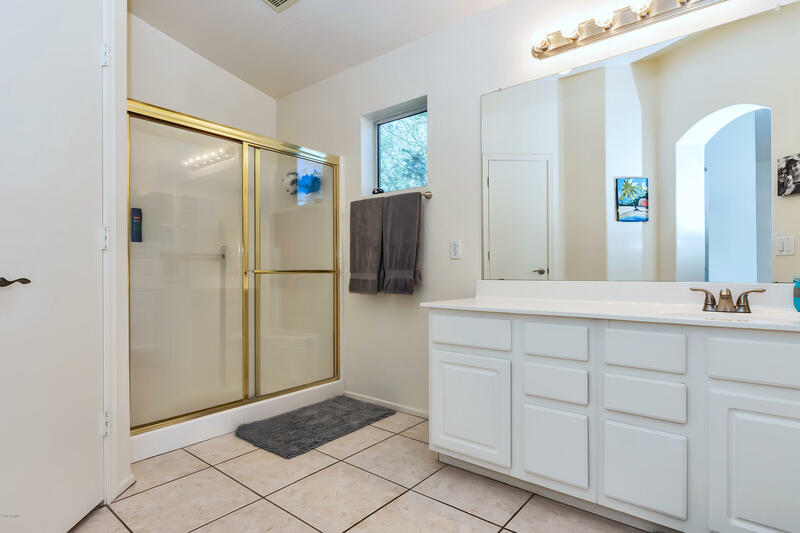 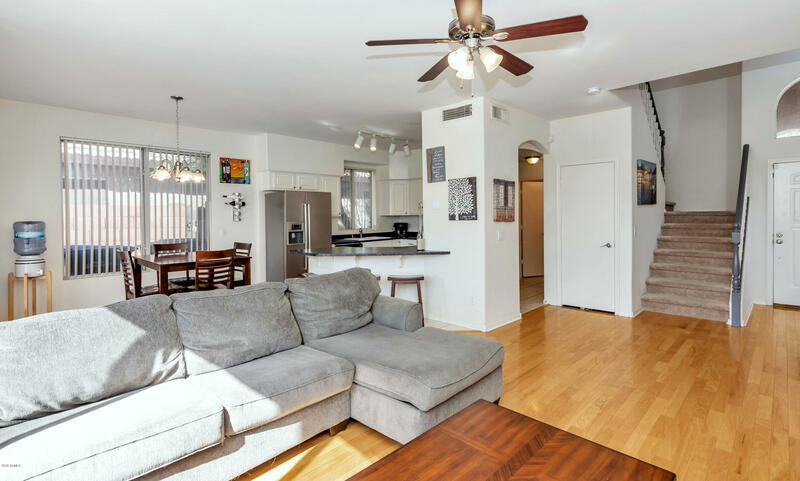 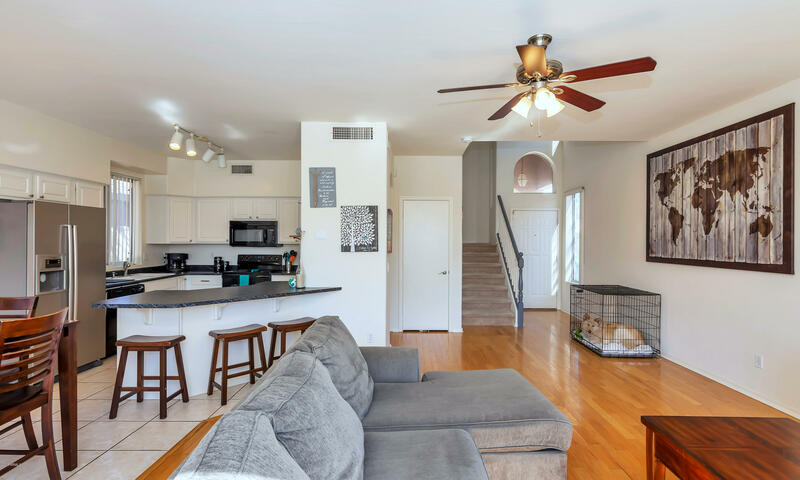 Your new home features hard wood floors, tile in all the right places, and is light and bright. 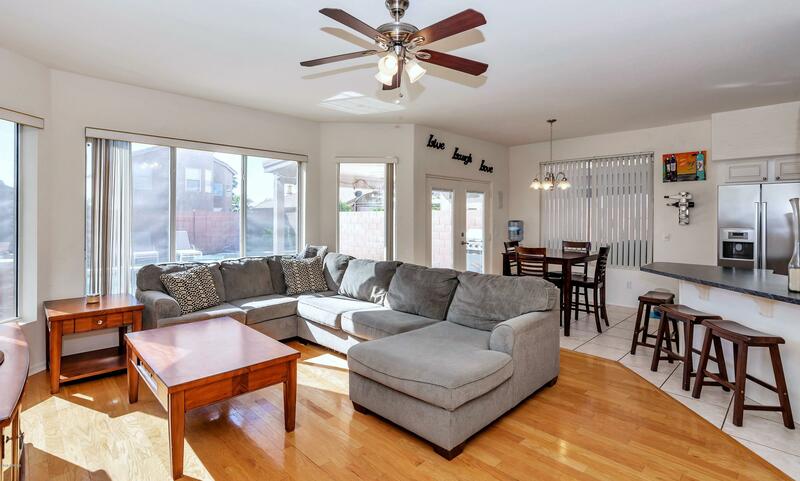 The home has a large open concept floor plan which is set up perfectly for entertaining guests inside or outside. 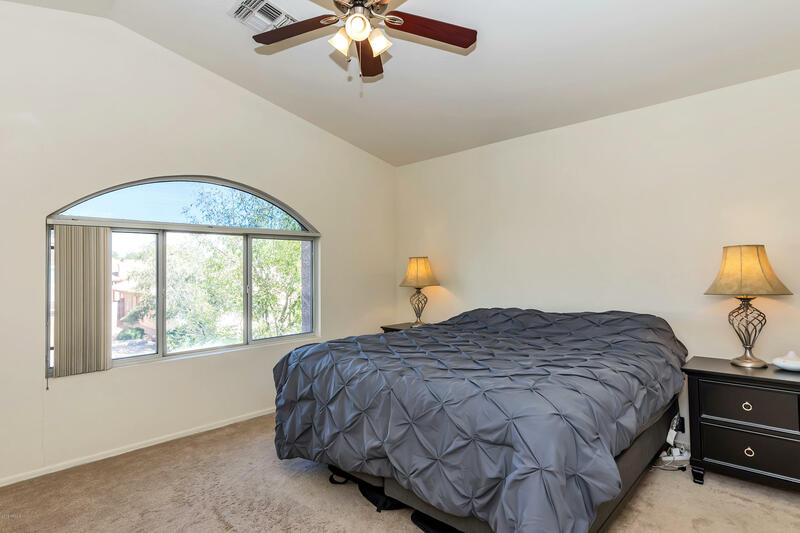 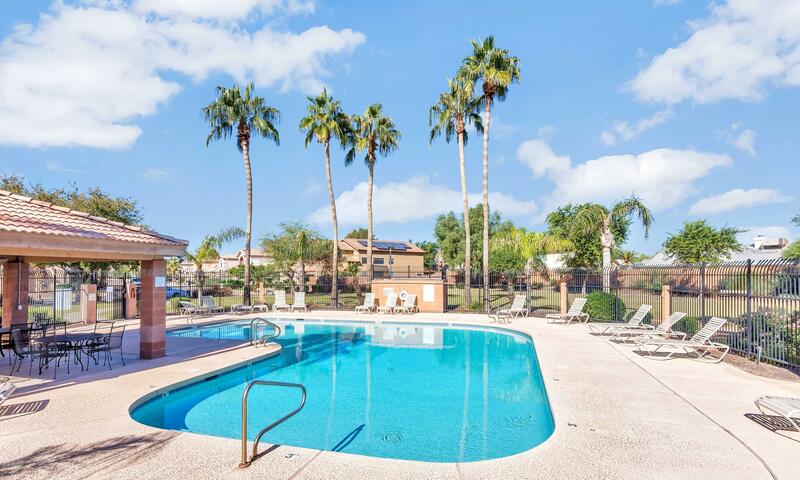 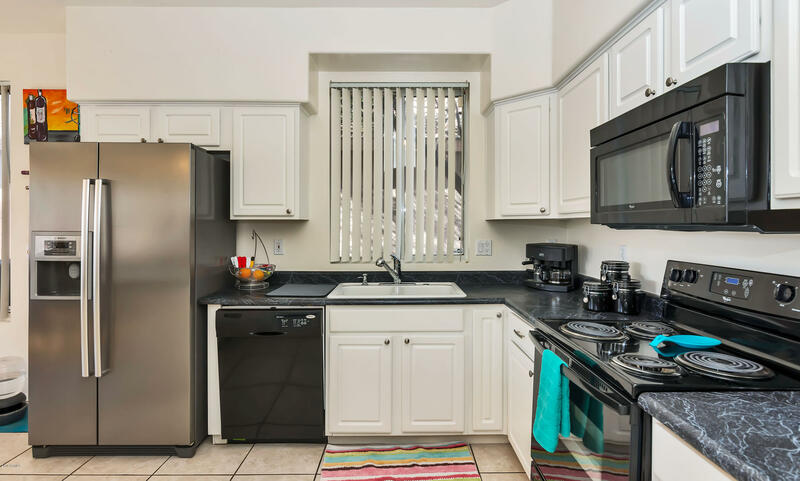 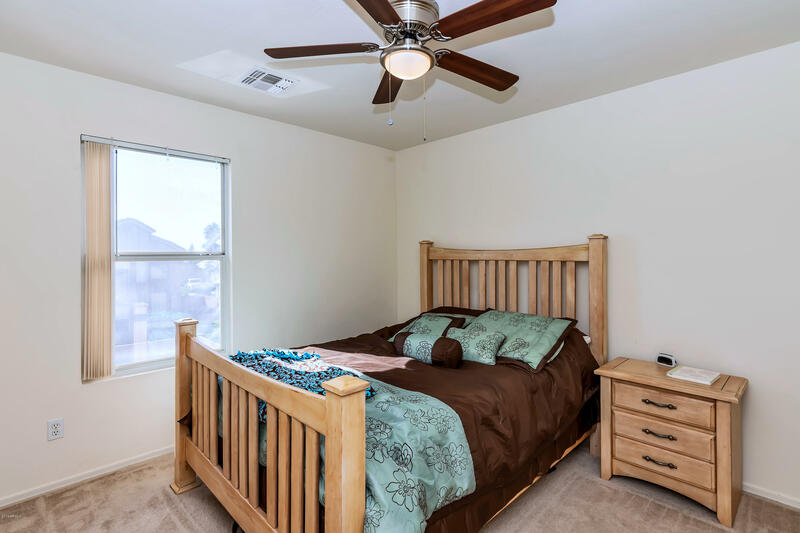 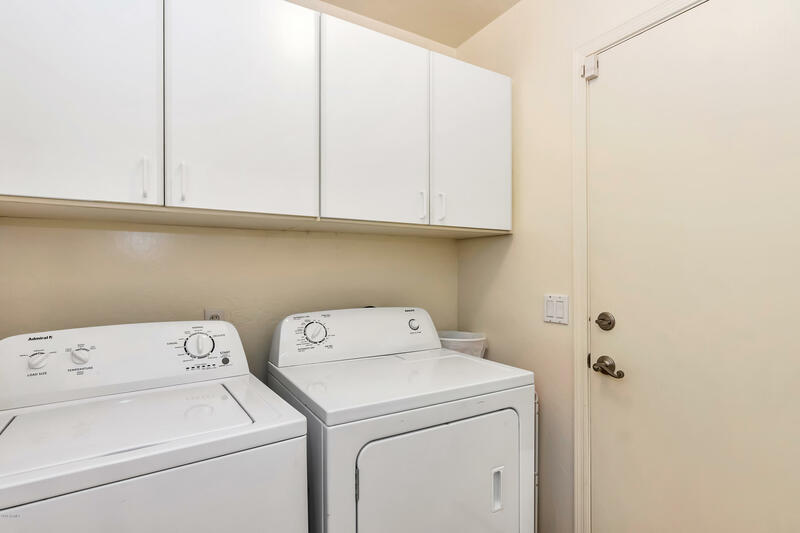 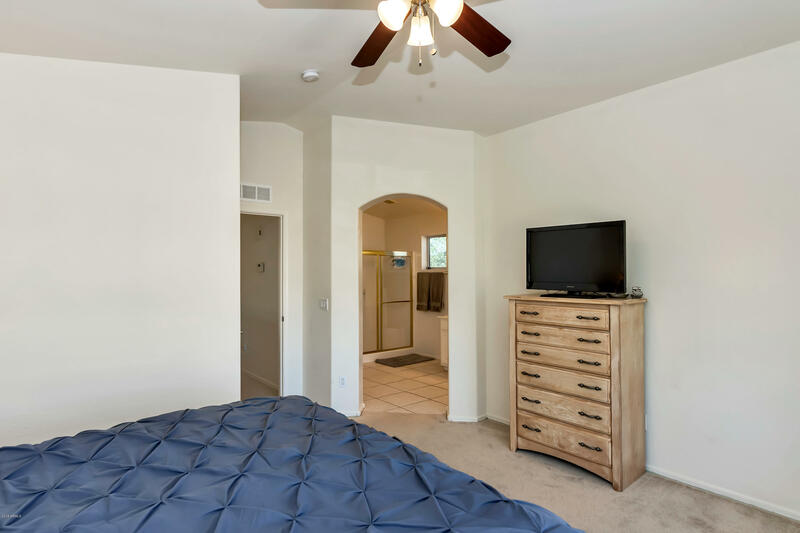 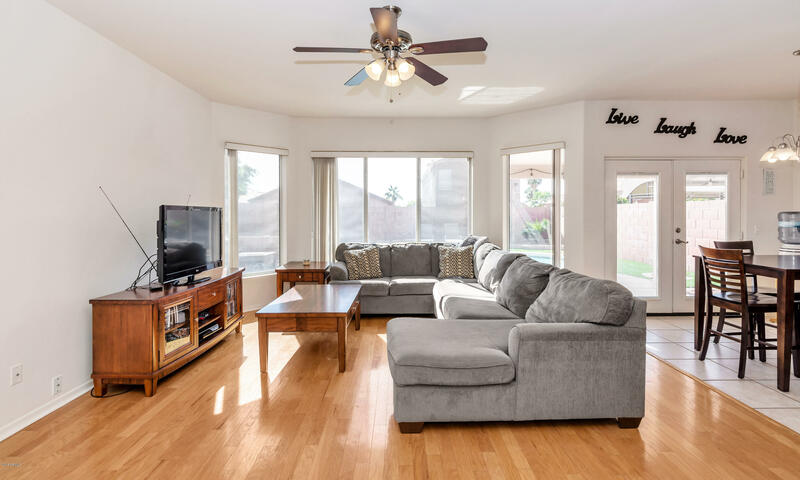 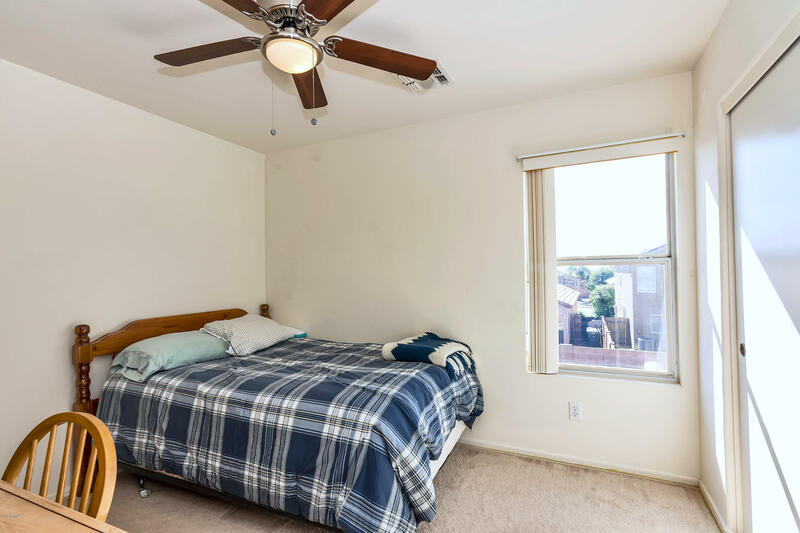 The location is convenient right off the 10 and the new 202 freeway with great golf courses and parks nearby. 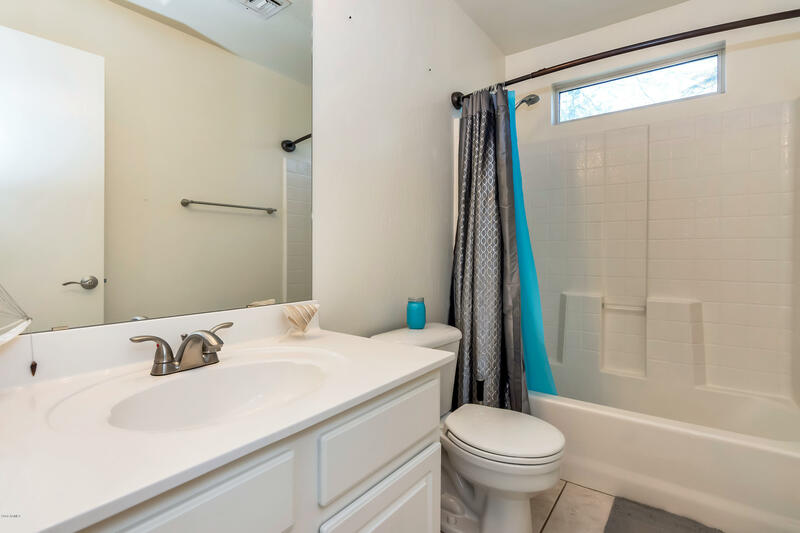 Hurry over and take a look, this will sell fast.